ImpressPages provides a very simple interface to access the database. 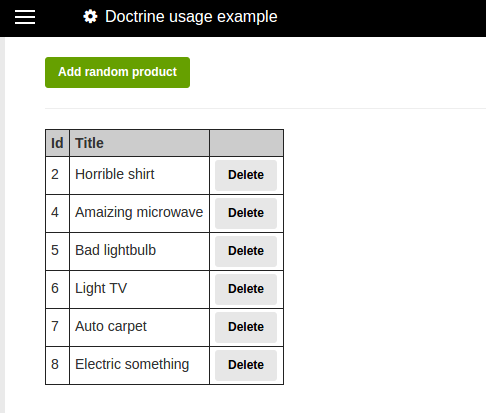 For those, who are used to use Doctrine ORM, we have built a plugin. Please note, it relies on Composer plugin to be installed first. But once you have both plugins, you can use doctrine anywhere in your project. Please try an example that uses Doctrine ORM to add / delete records from the database.